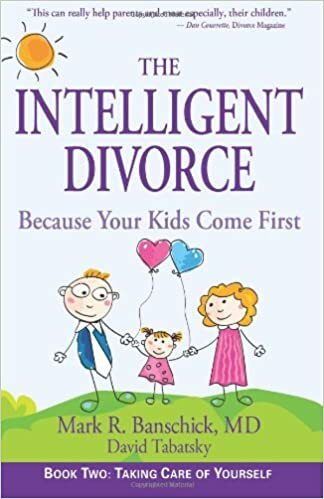 New York, NY ― Yes, you heard it right, the Intelligent Divorce! It’s not the nice divorce, the spiritual divorce, or even the nasty divorce. “Look, if you’re going to break up, do it wisely and allow everyone – especially children – to move on,” says Mark Banschick, MD ― a medical doctor trained at Georgetown and New York-Cornell Hospitals. 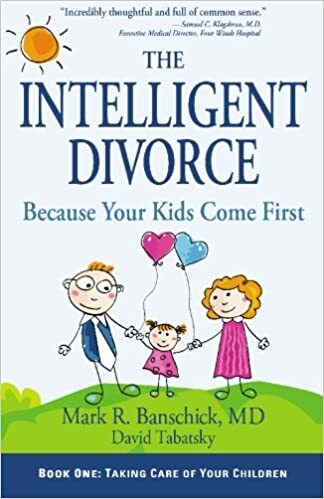 He is the author of The Intelligent Divorce book series, the DrBShow.com podcast, and now offers courses online so anyone can get scientifically validated advice without coming to the office. • Should you stay or should you go? • If you stay, how do you turn a relationship around? • Or, if it’s time to go, how do you make it right for the kids? Mark R. Banschick, M.D. is a child psychiatrist and a retired expert witness in custody disputes. Dr. Banschick’s been quoted in The New York Times, Politico.com, CNN.com, Greatist.com, and featured on The Early Show and The Huffington Post. His articles are read by over 30,000 people a week on Psychology Today. Dr. Banschick is available for print, radio and television interviews, to talk about marriage, divorce or parenting. For more information, please visit: http://theintelligentdivorce.com. 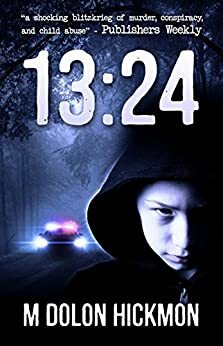 Leesburg, FL – M. Dolon Hickmon’s 13:24 – A Dark Thriller is a unique survivor-driven public outreach, intended to deepen public awareness of crimes against children and of the lingering impacts of PTSD. 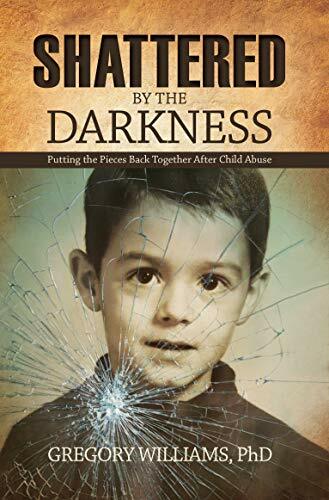 Published with the financial backing of nearly one hundred child abuse survivors and their allies, the project has been enormously successful to date: honored with a starred review in Publishers Weekly’s Best Books annual special issue, the book is now shelved in libraries from Helena, Montana to Zürich, Switzerland. 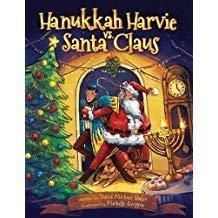 The Kindle edition of 13:24 – A Dark Thriller is a current Top 25 Best Seller in Amazon’s “Child Abuse” and “Vigilante Justice Thrillers” categories. Hickmon’s original research continues to be cited by many and was included in a 2010 civil rights presentation to a committee of the US Congress. His hobbies include reading, songwriting, and playing acoustic and electric guitar. He lives with his wife and their daughter. 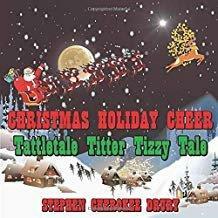 E-book available exclusively through the Kindle store.